Written by Andy Demetrio, Shaun Fletcher, Sara Sometti Michaels, and Clint Sears. 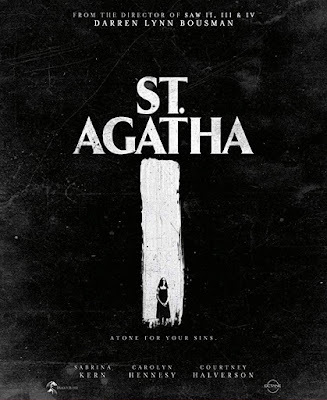 ST. AGATHA is set in 1950’s Georgia, and fixes on a pregnant con woman who is on the run and seeks refuge in a convent. What first starts out as the perfect place to have a child turns into a dark lair where silence is forced, ghastly secrets are masked, and every bit of will power Agatha has is tested as she learns the sick and twisted truth of the convent and the odd people that lurk inside its halls. 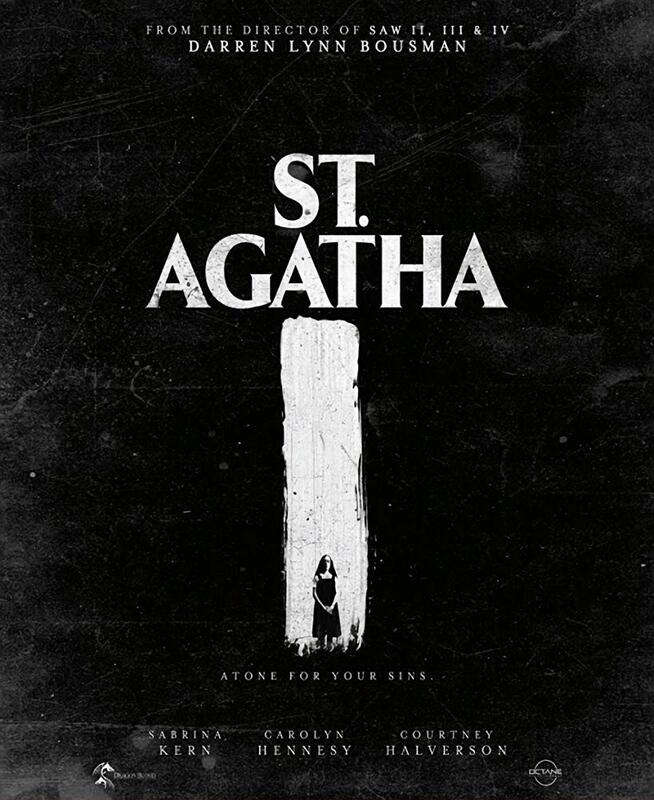 "With brilliant direction from one of the new masters of horror and a unique and chilling script that features strong female characters, we’re certain audiences are going to really embrace St. Agatha” says Leopard. “Uncork’d is honored to be releasing such an incredible film”.